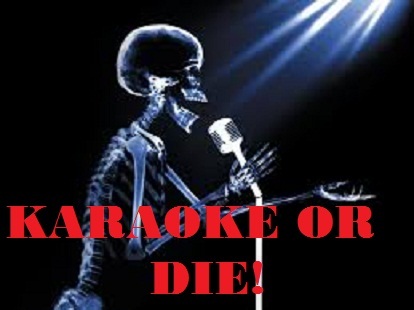 CHR Presents: Live Karaoke! And it was gooood! That's right! This week's installment of Cheap Hooch Radio brings you live Karaoke! A special thanks to all our friends that joined the fun (I'm looking at you, Morticia!) and a very special thanks to Roxy Lopez! !